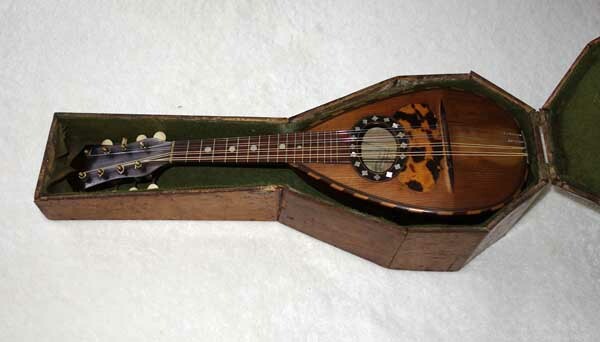 Up for consideration is a vintage 1900 Neoploitan Mandolin by Ermenegildo Ferrari and original label and case -- a fine example of a turn-of-the-century piccolo mandoiln made in Naples. 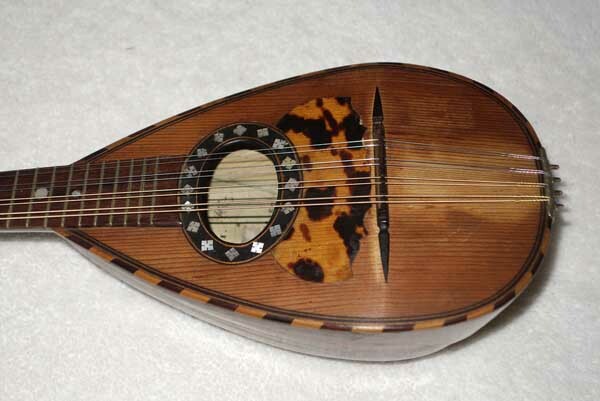 This is a very nice mandolin for playing upper harmonies in mandolin ensemble playing, or for instruments more suited for children and players with smaller hands. New, a few luthiers still make these, and the prices are around the $1500 range, so here is a great opportunity to own a collectable, vintage piccolo mandolin in good condition, and save about $1,000!!! CLICK HERE for 1270 DPI Hi-Res photos of this Ferrari Mandolin, including many additional photos showing close-up details of the mandolin and case. 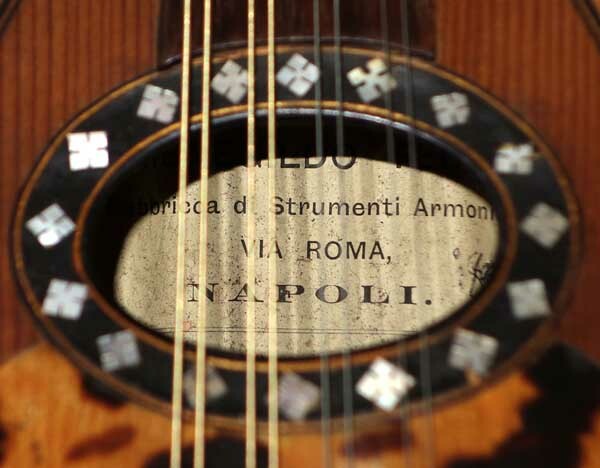 Here is some additional info on Piccolo Mandolins: [ 1 | 2 | 3 ], and HERE is a page on the Ferrari Famliy of luthiers.  USA shipping is $25.00 via FedEx Ground, with tracking, Insurance and Signature Confirmation. Satisfaction Guaranteed, with a 3-day return, buyer pays shipping, so please ask questions first. This auction is for a single Ferrari Piccolo Mandolin and original case. No other accessories are included. PLEASE CHECK OUT my other Vintage Instruments, and Classical Harp Guitars for sale in Current eBay Auctions, and check out some of my vintage Mandolins that have Recently Sold on eBay.